As we all know, it is difficult for any country to compare with Japan in the development of creative new products. Many of these products are enjoyed by people all over the world. But there are also strange products that are hard to understand. Today I would like to introduce you to the creative household products manufacturer Marna.inc excellent products. Marna.inc was founded in 1950. 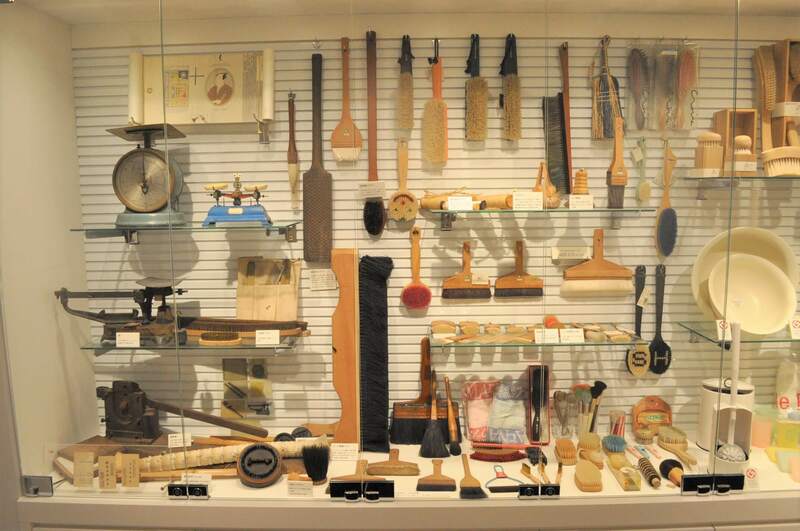 Initially, they were dedicated to the production of brush products. 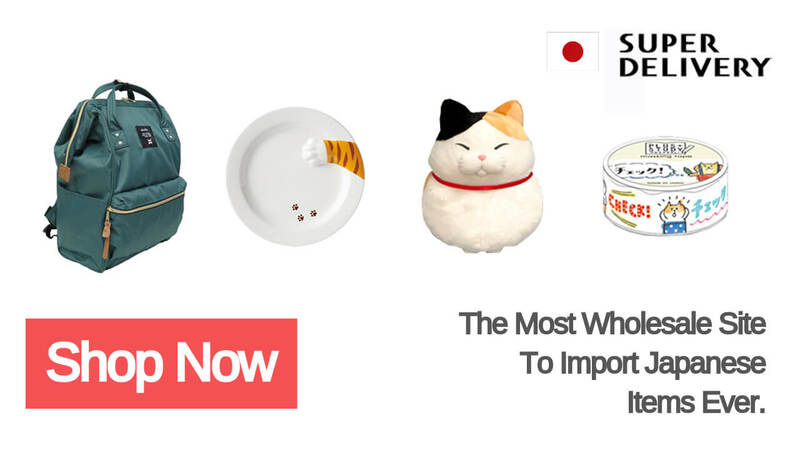 Now they are expanding the category of goods. 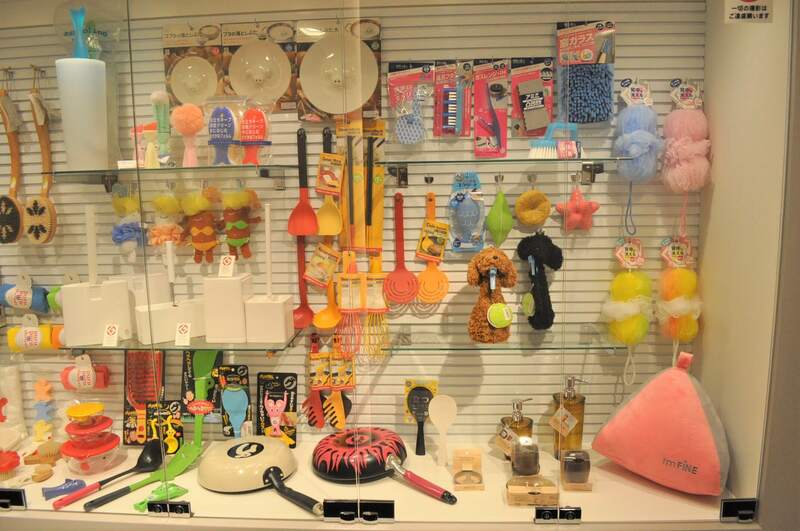 Not only have kitchenware, sanitary products, as well as bags and other fashion supplies. Their products are very creative. Surprised by the careful consideration of product designers. With these products out life will become more convenient and comfortable. 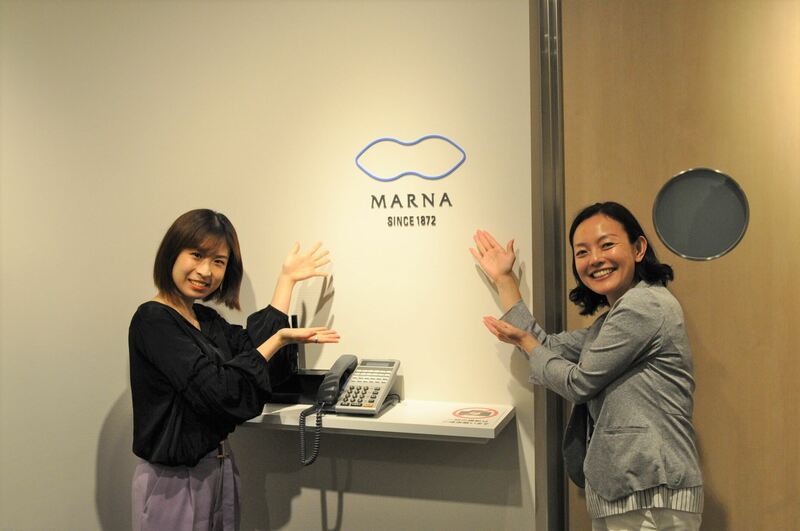 This time, I came to Marna.inc is located in Tokyo company's showroom for you to bring the best-selling product video presentation. Don't miss it! The biggest drawback of a large-capacity storage bag is that it's hard to take back the original look. So you must think this bag is also very troublesome, right? No. Shupatto help you solve this problem. 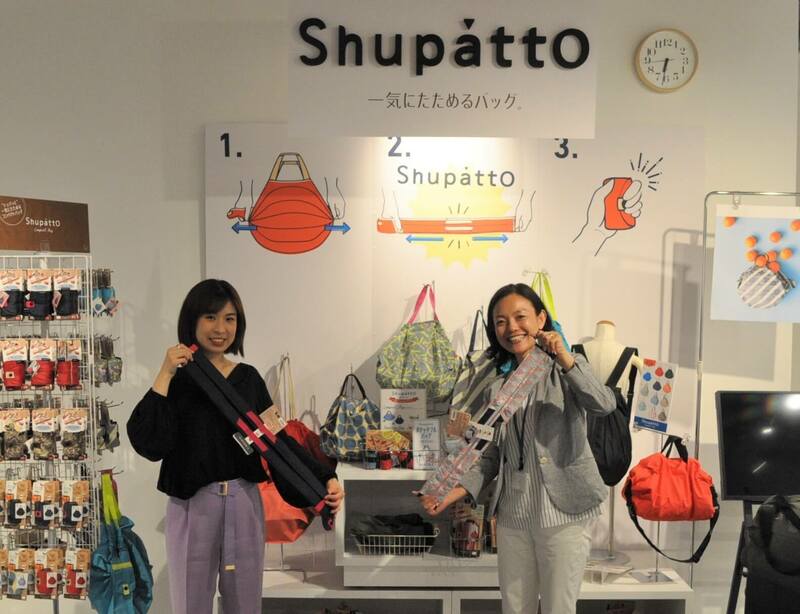 Shupatto series of products immediately after the sale of the entire Japanese sensation. Shopping malls, airports, etc. are being sold. Its size is very small, very light. So even if you put it in the bag it doesn't feel like it exists at all. It has a large volume after opening. The most important thing is that you need only one action to restore its original appearance. Is worthy of the so-called design industry oscar award products. This series of products adopt PTX resin material. The peeling of this material is very high, so the rice won't stick on the spoon. People who have been to Japan should know that the rice in Japan is very delicious. This is not only because the quality of Japanese rice is good, but also because they use the kitchen utensils are very high requirements. This series of products is a unique new invention of Marna.inc. Are you still bothered by the dirty tea stains? This hard resin cleaning cloth does not need detergent and can clear all stains in a flash! All kinds of bacteria are raging in summer. Many housewives have to clean the bathroom every day, right? How did you clean the bathroom wall tile gap? Does every slit have to brush for a long time? This dirt water stain eraser makes your cleaning easier. This product is definitely going to be the favorite of the kids.It will also be a good helper for mothers to go out. In addition to folding, it is also equipped with a lid. So there will be no dust entering the cup. It can reduce the weight of the mother's bag, but also let the kids who doesn't like drinking water become like to drink water. It's a thoughtful design, isn't it? I want to recommend too many products so that I can't introduce them one by one. I have lived in Japan for more than 9 years. So there are few products that can amaze me now. But Marna's products make me very surprised. Have you ever heard of Marna.inc's name? So this time really can't miss them!